Just when I thought things were getting better in the entertainment industry, Bieber and the Grammys happened….Let’s get it! 1) Justin Bieber for getting arrested. 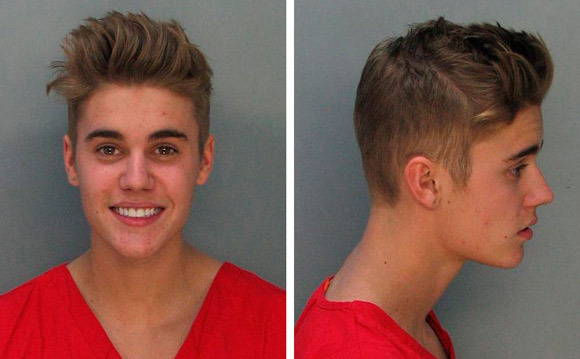 Last week, Bieber finally got arrested on suspicion of drag racing and driving under the influence in Miami. Bieber is clearly out of control, and I am very grateful for his arrest. However, all of this talk about the potential deportation of the Canadian singer is making me sad. Can’t we just give him probation, throw him into rehab, and wish for the best until he messes up again??? 2) Apollo Nida for being an idiot. Nida, the husband of Phaedra Parks on Real Housewives of Atlanta, has been charged with identity theft. 3) Bow Wow for being the subject of rumors. 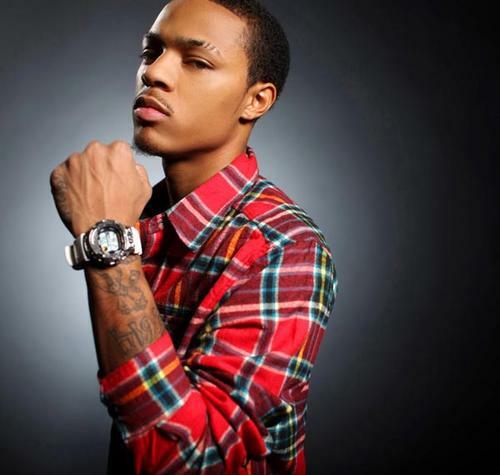 Several days ago, rumor had it that rapper Bow Wow had been fired from BET’s 106 & Park for charging thousands of dollars in child support to a company card. As much as I wanted this rumor to be true for my own personal enjoyment (yes, I know I’m mean), it’s not. What is true, however, is that Bow Wow has had financial problems and is working as a BET host to rebuild his net worth. After all of his success, how is he only worth 300K?…A mess. 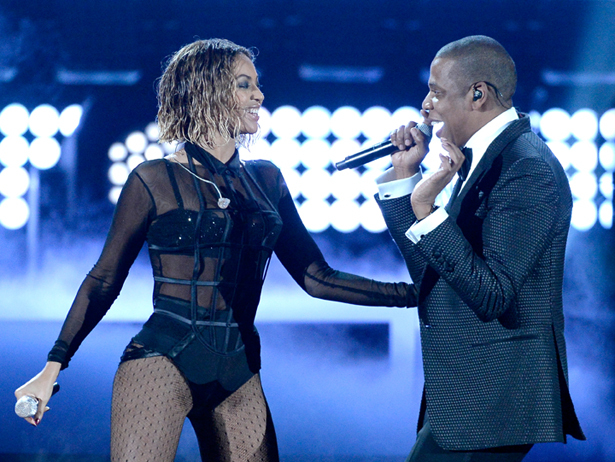 4) The Grammys for just being a mess. 1) How did Robin Thicke not win a single Grammy for Blurred Lines? 2) How did Alicia Keys win a Grammy for anything? 3) How did Macklemore and Ryan Lewis beat out Kendrick Lamar in every rap category? 4) Who is Snarky Puppy? 5) Why was Katy Perry even nominated? Sigh…I could go on forever, but I won’t because I know that in a few weeks the Oscars will confuse me just as much…. p.s. 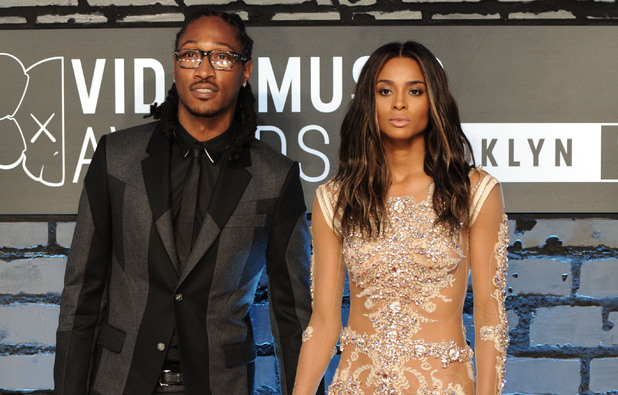 I know that Ciara made this list last week for her baby mama status, but the girl looks good! After having such a long and fabulous weekend, I wanted nothing more than to return to you all with a good Hot Mess list. Let’s get it! 1) Justin Bieber for being completely out of control. Bieber was recently accused of throwing eggs at his neighbor’s house, which has resulted in police searching his Calabasas mansion and finding a number of drugs. Although Bieber has yet to be arrested for anything, reports are saying that the Canadian singer could be deported. 2) Ciara for being pregnant. WHY are people not more concerned about Ciara’s pregnancy?? I don’t care if she is irrelevant as a singer, she’s still way too good to be pregnant by Future. At least Ciara still looks cute? 3) Richard Sherman’s HATERS for hating. Last night, the Seattle Seahawks beat the San Francisco 49ers to advance to the Super Bowl. Even though I was personally very excited about the Seahawk’s win (I can’t stand the Niners…), a number of Americans were outraged by Seahawk Richard Sherman’s passionate interview with Erin Andrews after the game. 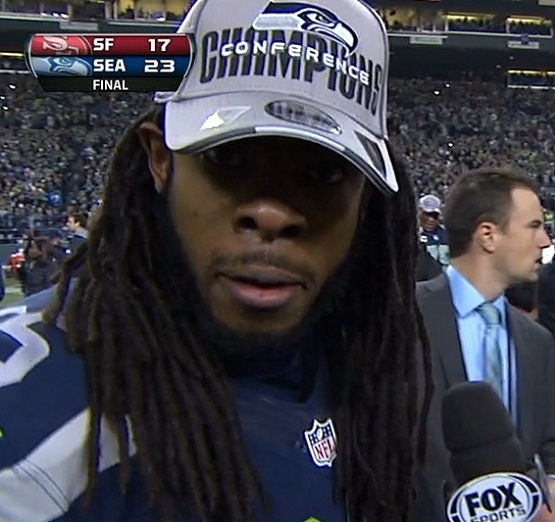 If you ask me, there was nothing offensive about Sherman’s interview. As many have pointed out, he did not use any profanity or racial slurs unlike his critics on Twitter. Yes, he probably could’ve been a lot calmer during the interview, but he’s a passionate player who just won one of the biggest games of his football career. Give the guy a break. Side note: Richard Sherman’s interview gives Americans another wakeup call when it comes to race relations and double standards in this country. As soon as Sherman was done the interview, he was called the N-word across social media. I don’t care if you absolutely despise Sherman. It is never okay to call anyone outside of their name. Not to mention, if Sherman was a white man (yes, I said it), we probably wouldn’t be having another conversation about racism in America. I mean, Jim Harbaugh throws a temper tantrum on the sidelines ALL of the time and no one seems to be shouting racial slurs his way. Grow up, America. Please. Also, in case you missed it, you can find Sherman in the new Beats by Dre headphones commercial. When all is said and done, Sherman is definitely going to have the last laugh.